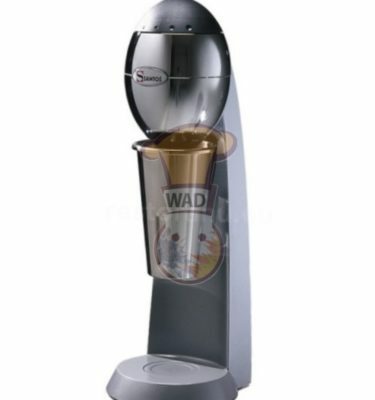 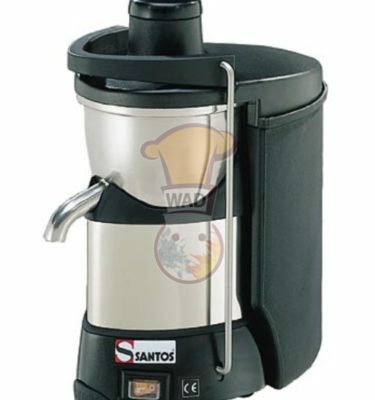 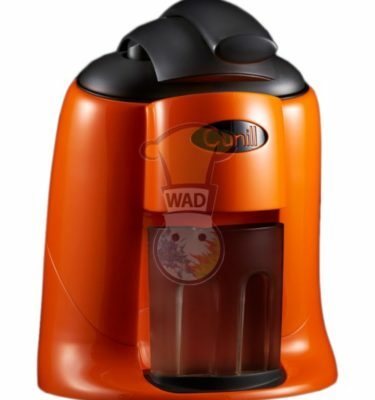 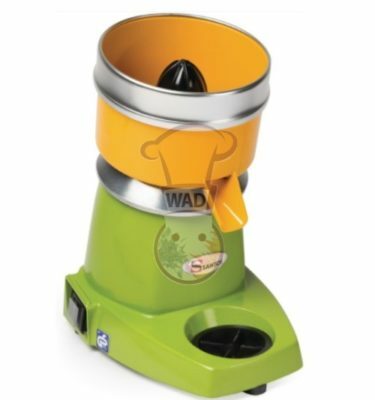 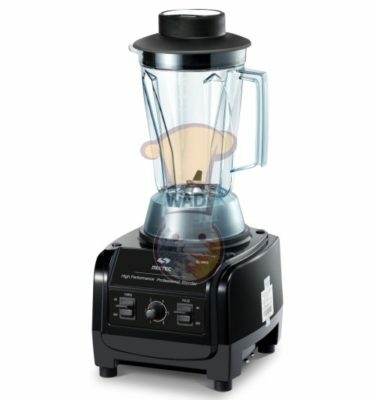 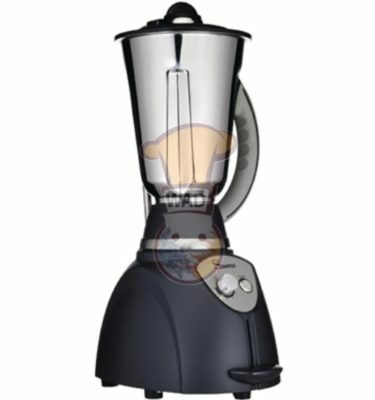 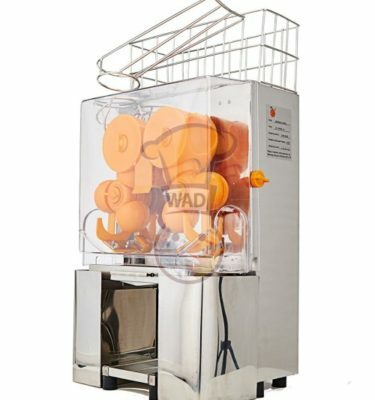 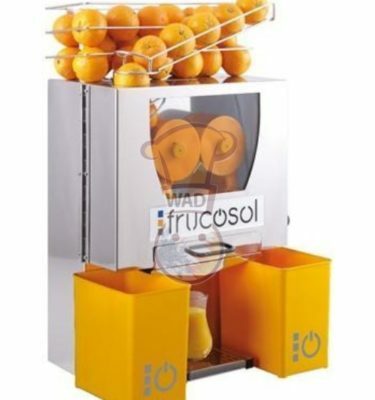 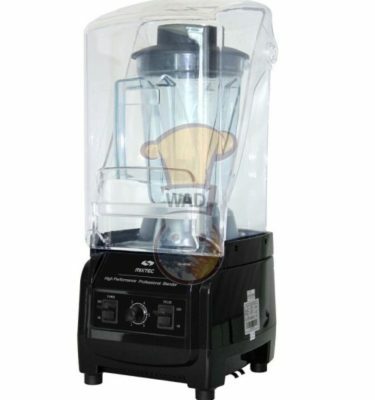 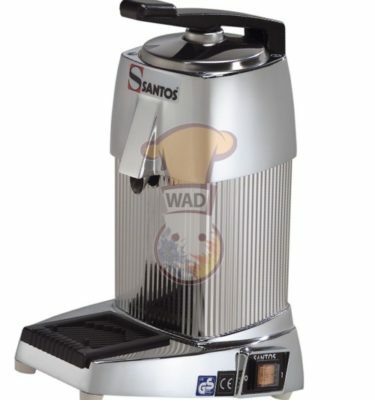 If you are looking for fruit or vegetable juicer machines at lower prices, WAHAT ALDHAFRAH Dubai, UAE is an ideal option. 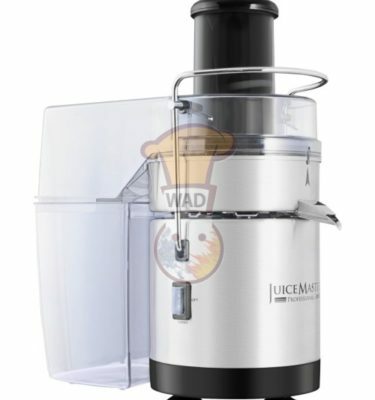 Shop for best quality juicer machines with world’s leading company across UAE and gulf countries. 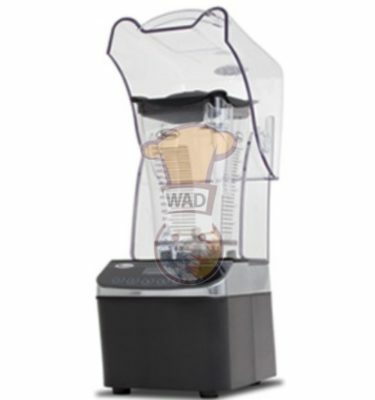 Don’t make it hard, rather work smart with WAHAT ALDHAFRAH juicer machines to get a juice ready in few minutes.